Accidentally purchased unneeded or unwanted content on Kindle Fire? Fear not, because you can claim return or refund the money depend on the type of content you got in there and here you can learn how to do it. The great thing about Kindle Fire is that you can purchase any content for you to enjoy. It can be in the form of app, video, book and music. But what if you accidentally purchase something that you didn’t need or didn’t want? If you didn’t set up Parental Controls, then it is possible that you children make the purchase without your consent. You can claim return and refund for this, depend on the type of content itself. How to do that? You can learn all about it right here. Unfortunately, this claim return and refund didn’t work for apps and music. Once you make the purchase from Digital Music Store or Amazon App Store, there is no way to get your money back. 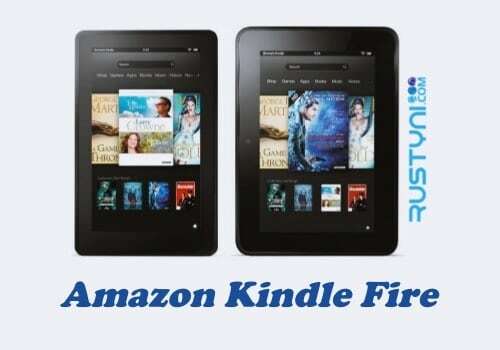 All you can do is contact Kindle Support if you find that you got problem with downloading or playing the app and music. The claim return works only for Kindle books and video. If you accidentally purchase video from Amazon Video Store, you can claim return within 24 hours, as long you haven’t stream or download the video. If it’s more than 24 hours, or you already try to download it, then you can’t do anything about the purchase. To claim return for the video, go to Your Digital Orders > tap the accidental video > Cancel Item > choose the reason for cancellation > Cancel this Purchase. For claim return if you accidentally purchase Kindle books, you can do this within 7 days after you make the purchase. To make the claim, go to Manage Your Content and Device (www.amazon.com/mycd) > tap the book > click Actions > choose Return for Refund. Now you can get your money back. To prevent this from ever happening again in the future, set the Parental Controls. This setting can help you not only from having your kids use it against your knowledge but also to help you making the same mistake.